This morning there was another deadly shooting, this time on a tram in the Dutch city of Utrecht in the Netherlands. 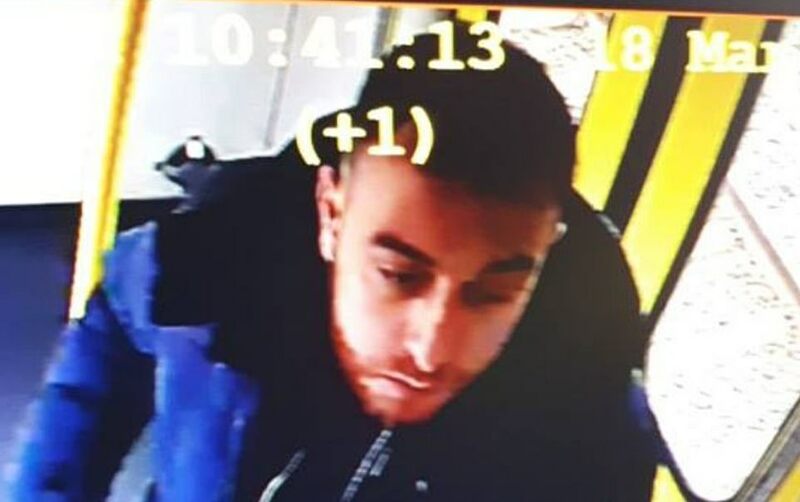 FOX 5 – A shooting on a tram in the central Dutch city of Utrecht on Monday left three people dead and nine people wounded, police said, adding that they are considering the possibility of a “terrorist motive.” A manhunt was launched for the shooter. Police showed the picture of a bearded mark sitting on public transport and dressed in a dark blue top with a hood tucked in his neck. Police identified him as Gokman Tanis. Police are saying Tanis was linked to the shooting, but more than likely he’s the shooter himself and they just aren’t saying it yet. The mayor of Utrecht says a “terror motive” is the most plausible reason behind the deadly shooting. Dutch Prime Minister Mark Rutte called the situation “very worrying” and the country’s counterterror coordinator said in a tweet that a crisis team was meeting to discuss the situation. The alert level was raised to its highest level for the area around Utrecht. I don’t know why Tanis did it, assuming he’s the shooter, but it feels like a revenge shooting by a Muslim over the shooting that took place in New Zealand last Friday. Probably another muslim sent by Erdogan to kill as many non-muslims as possible. The muslim worship of the great satan allah makes all muslims the largest hate group on the planet. Just another day for muslims savages. The “Religion of Peace”. A westerner does something incredibly stupid & evil and is uniformly condemned. A muslim does similar, and it’s “Who are we to judge”? Time to take the gloves off. He just needs a job and then he will be fine! Maybe when the Green New Deal passes, he can come retrofit houses over here in the US. That reminds me…have not heard about the Jihadi wife who is trying to come here through a battery of lawyers…has she given up and slithered across our southern border yet? She has only to load up in a truck and head to Beverly Hills for sanctuary. Looks like the shooter is an Amish woman. Good, they got him – and alive too. Better round up all the Amish in Pennsylvania Dutch country. Oh, ya think??? 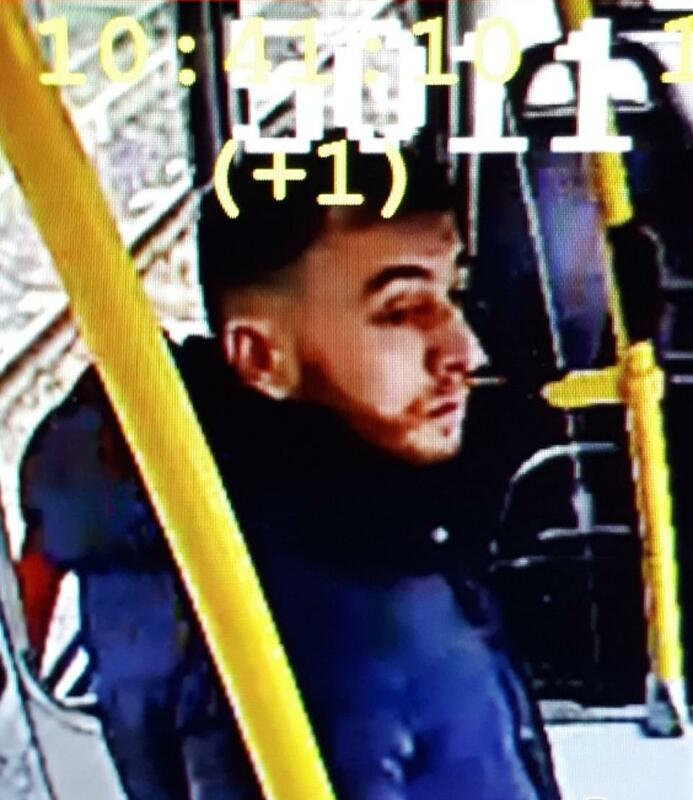 Man goes on a tram and starts shooting people up, heck yeah that IS an act of TERRORISM. I doubt it’s revenge at all. Just a perfect opportunity to say so…. You’re probably right Scoop……..the motive is probably revenge. So now who will the MSM blame? Trump? Guaranteed it won’t be the religion of pieces. Oh for the love of… now what the heck did Donald say to piss this guy off? Again, it’s Chelsea Clinton’s fault.